This monument is one of the oldest and most imposing colonial buildings that exist in Florencia and in all the region. 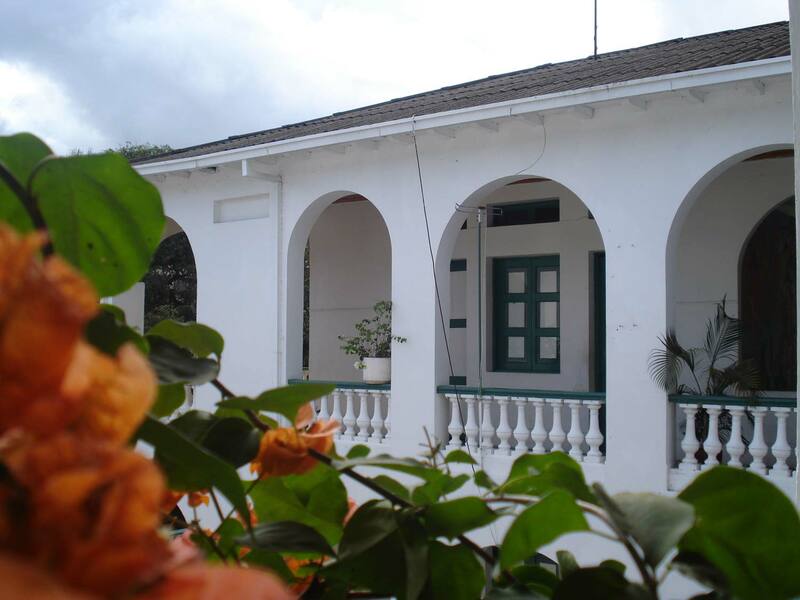 The Curiplaya building represents a great architectural, historical, tourist and cultural value. It has an acoustic shell, where different cultural events are celebrated, for instance, the one called "Colono de Oro" and also the Colombian musicians perform their work. After this, the Curiplaya building became in the headquarters of the Mayor of Florencia until 1986, then it was the headquarter of Justice building until 1995 when the Municipality ordered the architectural remodeling of the building to turn it into the "Palace of Culture and Arts of the Amazon". It was declared as a cultural national good by the Ministry of Culture, according to law resolution 1752 of 2000.